I am really excited to be in the final phase of the development a new product – Lightroom Rapid Editing for HDR Photography. 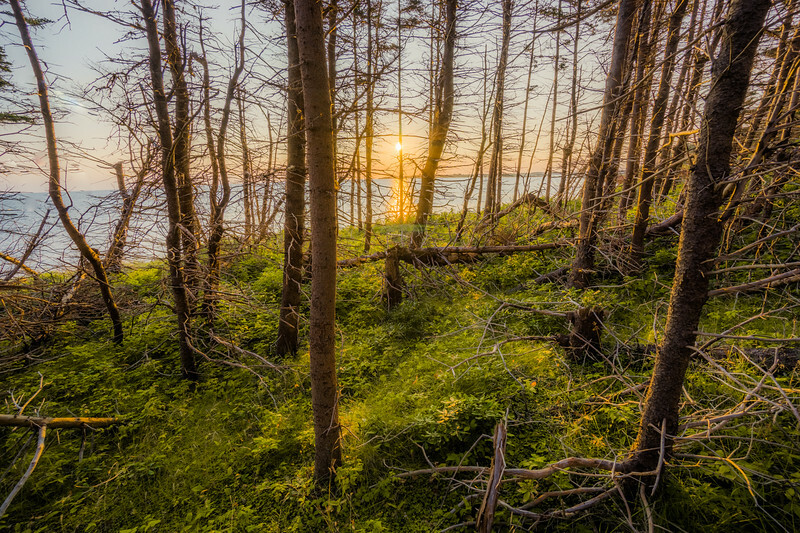 As you probably noticed, I am a big proponent of HDR photography. Over the years, my HDR for low changed significantly. In the beginning, the only way to create HDR images was to use a dedicated HDR software. 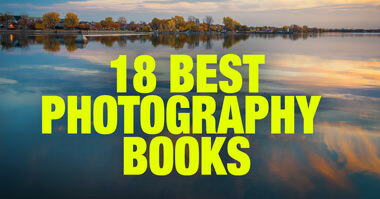 For me, it was Photomatix and HDR Expose. When Adobe introduced HDR Pro module in Photoshop I found that HDR Pro allowed me to create more natural and much cleaner HDR photographs. I started to use Photoshop as my primary HDR tool. But, the biggest change in HDR scene happened when Adobe included HDR Merge module in Lightroom 6. I recognized 2 huge advantages right away. 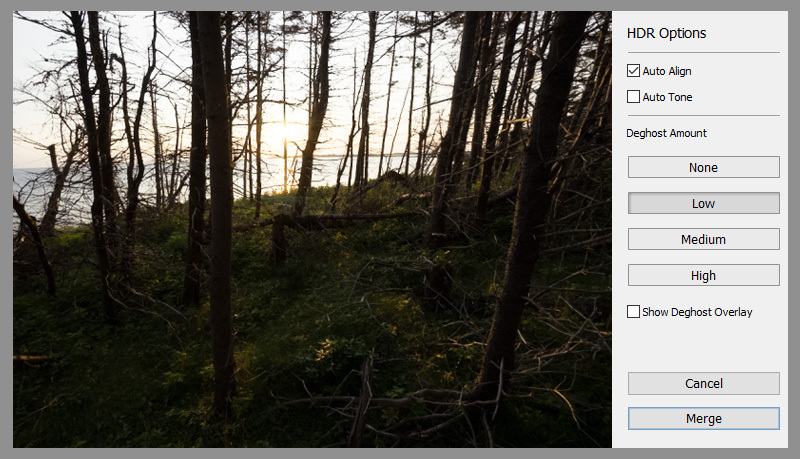 First, the new Lightroom module allowed me to eliminate not only dedicated HDR programs but Photoshop as well. It made the whole process of creating HDR photos much simpler, especially for newcomers. The second benefit was that with the new addition in Lightroom I could use Lightroom Rapid Editing in my HDR workflow even further streamlining and simplifying the whole process. 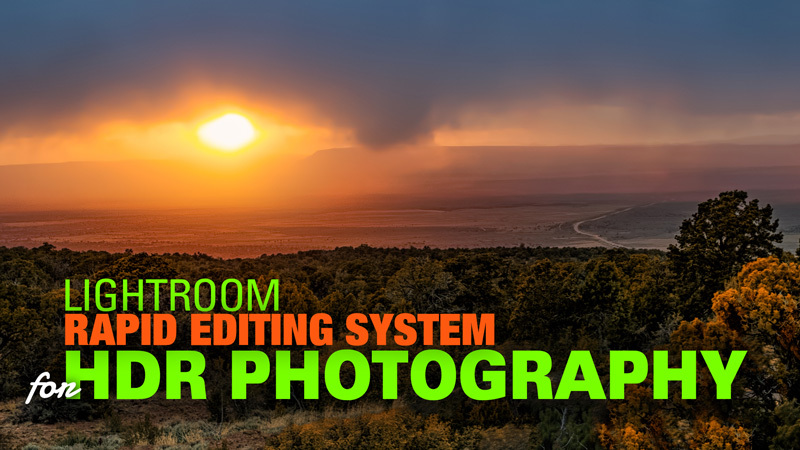 Today I would like to introduce my new Lightroom Preset Collection for HDR Photography and show you how you can incorporate it into your HDR workflow. You shoot multiple bracketed photos. Since I switch to Sony a6000 wich has a modern sensor with the wide dynamic range (13EV) I never shoot more than 3 brackets. In most of the cases, I shoot in 1EV increments. Sometimes when I shoot directly into the sun and the dynamic range of the scene becomes extreme, I bracket in 2EV increments and in rare occasions in 3EV. For today’s demonstration, I selected 3 bracketed shots sequence (-2EV, 0EV, +2EV). You merge bracketed shots to HDR using HDR Merge module of Lightroom. The process is very fast and simple. It does not take more than a couple of minutes. You use Lightroom Rapid Editing to make newly created HDR image pretty. 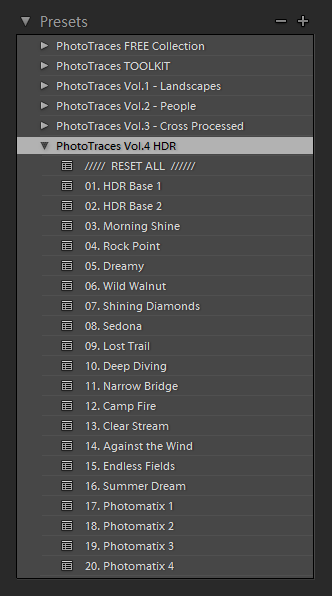 Here is the way I developed and organized new HDR preset collection. It can be divided into 3 categories. These 2 presets open up the shadows and recover highlights without introducing any distinctive looks. 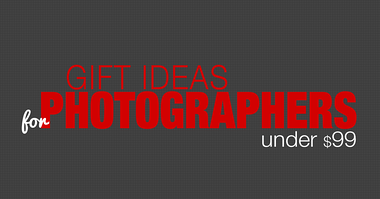 They are designed to be a foundation for the further styling with the TOOLKIT or Lightroom editing tools. Each preset from this category carries a distinctive look. The presets works the best with the TOOLKIT adjustment presets. The last 4 presets was created for photographers who love the distinctive look the Photomatix editing creates. The presets will allow you to emulate the soft and vibrant look of Photomatix editing without actually using Photomatix. I am confident than my new Lightroom Preset Collection for HDR will help you to create better HDR images and save time at the same time.